Thanks for this great post on the best drones out there! I am looking into a drone for my travels and once I make my final decision I will be sure to come back to your site! This is a very interesting and informative post. I agree drone is one of the best inventions that are released in the market. 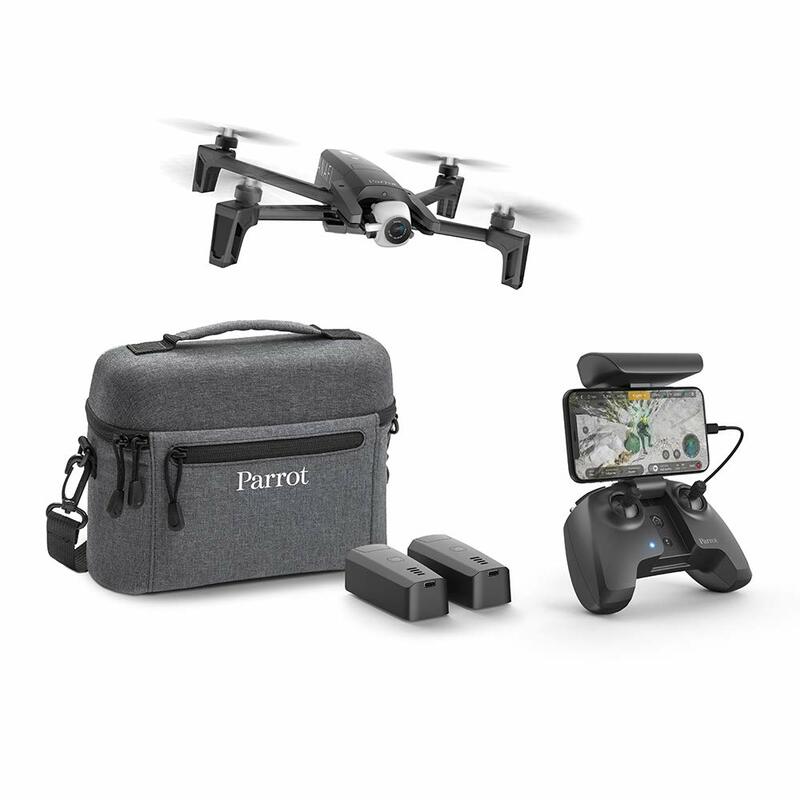 I learned a lot from your post about this great selection of drone cameras. My favorite one is Inspire 1 Pro. Keep up the great work!